Many people don’t realize that large corporations especially huge retailers like Wal-Mart, don’t have the same type of insurance policies as smaller companies or individuals. Normally, an insurance company is obligated to pay starting dollar one on a claim and is obligated to pay for the cost of defense, including attorney’s fees and costs at the commencement of any legal action alleging damages against the insured. Because large retail stores have such a vast enterprise with locations across the nation and activity such as trucking delivery across state lines, their exposure for personal injury claims is too great to simply “take out a policy.” In these cases, the large retailers of the world, including grocery chains, box stores and the like have a base amount for which they are “self-insured” and “excess coverage” policies for claims which exceed this base amount. 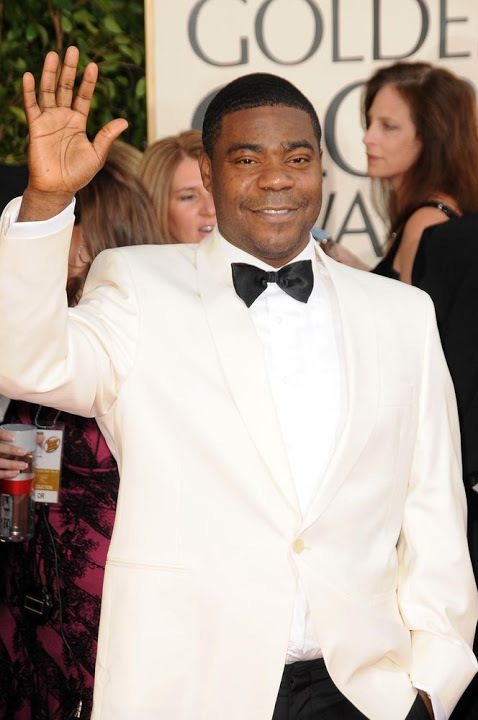 In the early morning hours of June 7, 2014, the comedian/actor, Tracy Morgan, and several other entertainers and entourage were traveling in a limo in New Jersey. A driver operating a delivery truck for Wal-Mart that had apparently been on shift for over 14 hours at the time of the incident, crashed into the limousine and killed one person and seriously injured several others including Mr. Morgan. Numerous lawsuits were filed against Wal-Mart for negligence and the case began turning into a public relations nightmare for the company as it appeared they were “dragging their feet” even though liability seemed clear, a death had occurred, and a high profile figure had suffered significant injuries including brain damage. This just goes to show that even the largest corporations in America have to fight with insurance carriers to pay legitimate claims! Author Bio: Steven Sweat, is the founder of Steven M. Sweat, APC, a personal injury law firm handling serious accident claims including those involving large retail chains. He is a regular contributor to this and other blogs related to tort law and insurance issues. PreviousPrevious post:Under-insured Motorist Coverage: A Must for ALL VehiclesNextNext post:What Does Renters and Condominium Insurance Cover?